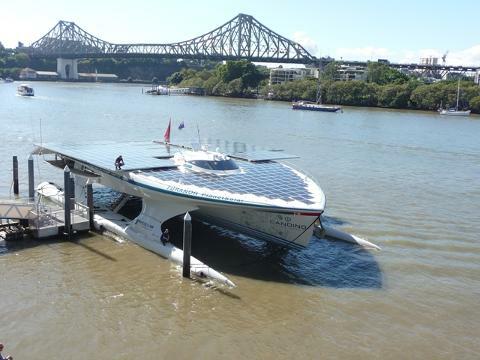 Celebrate our National Day in an uniquely Australian way while cruising along our beautiful Brisbane River. 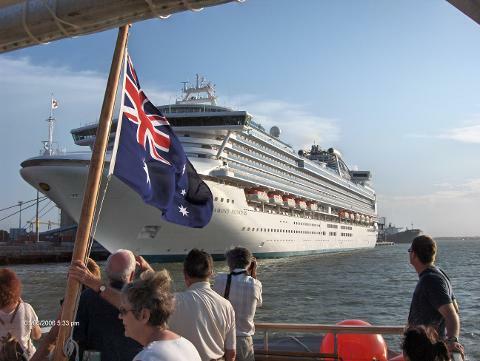 Enjoy the Australia Day festivities, sites, landmarks, commentary and delicious buffet lunch on-board the stylish "Lady Brisbane"
Like most rivers, the Brisbane River's use has evolved from a shipping port to a pleasant place to live. Witness the urban renewal projects under construction and many other river activities while enjoying a scrumptious lunch and the Australia Day activities. Includes 3 hour cruise, commentary and a delicious lunch. 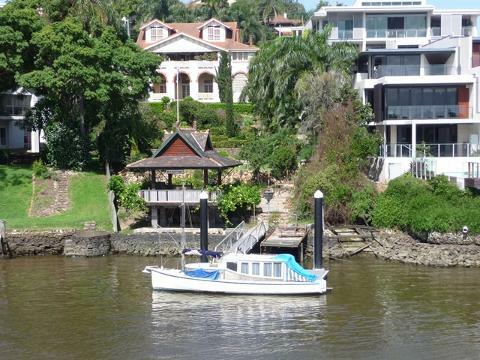 Departs: Newstead Park Jetty/Pontoon, Newstead, Qld 4006. Directions and parking instructions will be emailed with order details. Wear your Aussie gear to celebrate!